Home 2019 A Dal 2019: The first finalists have been chosen! A Dal 2019: The first finalists have been chosen! 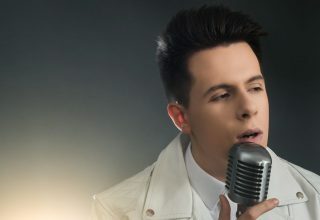 The Hungarian national final, A Dal, is coming to its peak. 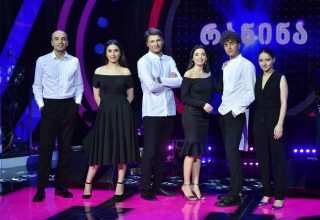 After three heats, the first semifinal was held tonight, and nine acts took the stage in MTVA studios in Budapest. 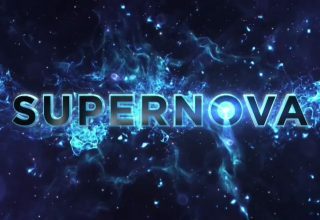 Just like in previous years, the jury gave their scores in the first round of voting along with people through SMS, mobile app and online voting to choose three finalists. 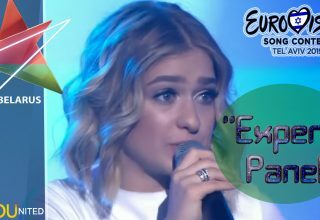 Later on, in the second round of voting, out of the remaining six acts, televoters picked the last qualifier. 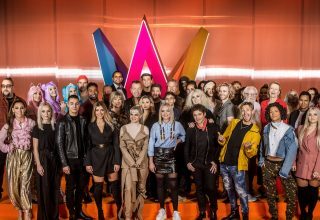 The winners of the second round of televoting are The Middletonz, whose member Andras Kallay Saunders represented the country in Copenhagen. This means that another fan favorite, yesyes, is out of running. Tune in next Saturday for the second semifinal, when we will find out the last four finalist. 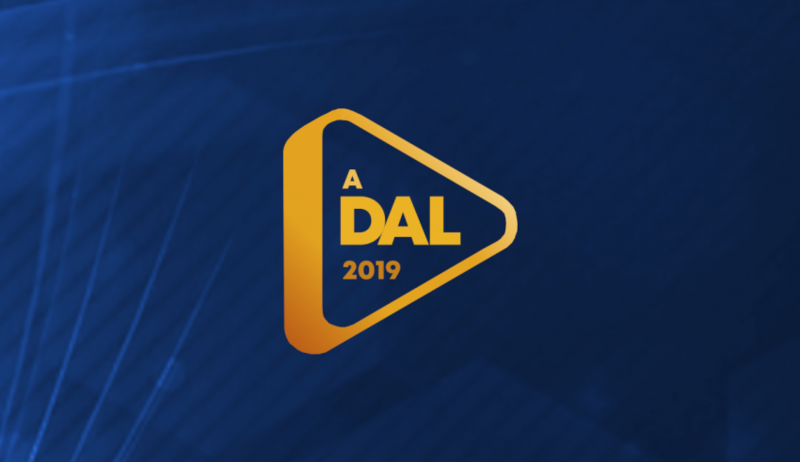 The grand final of A Dal 2019 is scheduled for February 23rd. Who do #YOU think will A dal this year? 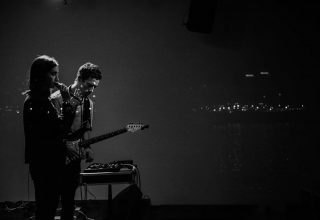 Next article Iceland: First 2 acts to the final!